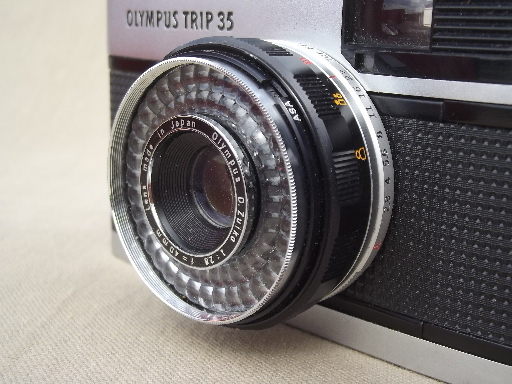 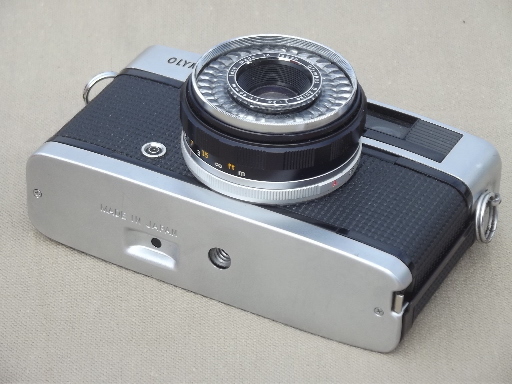 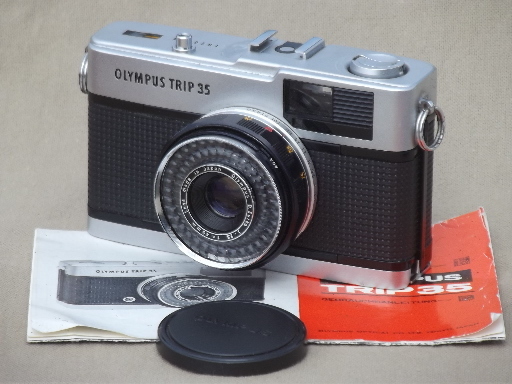 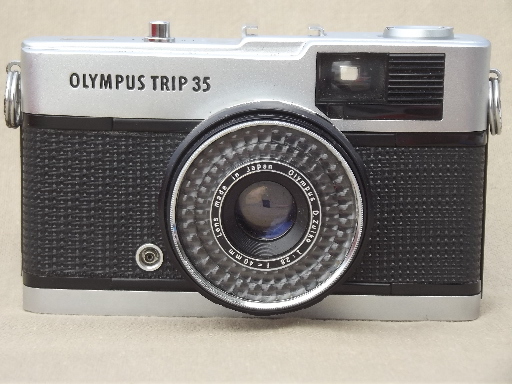 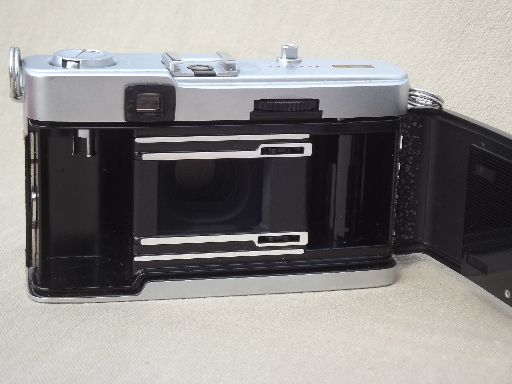 Retro Olympus Trip 35 camera with the original instructions. 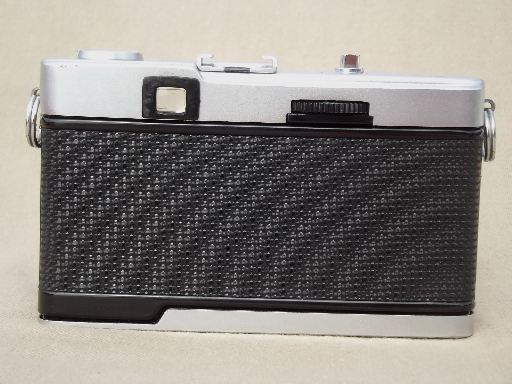 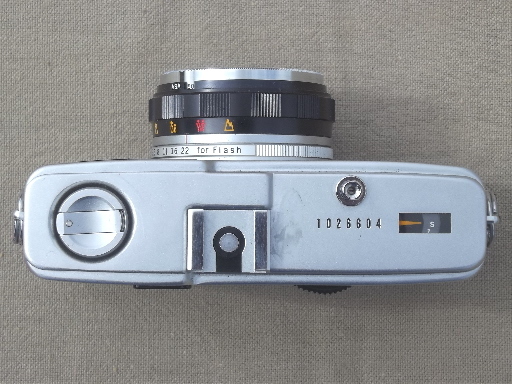 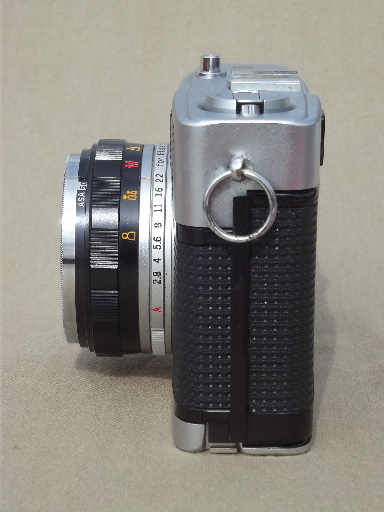 We&apos;re guessing this camera is from the early 1970s as the serial number is 1026604. 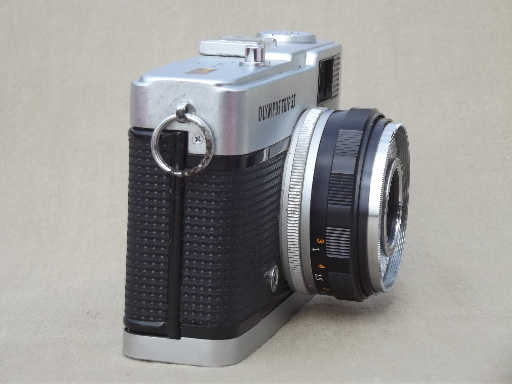 We&apos;ve also been told that it was made before 1978 as it has the silver shutter button. 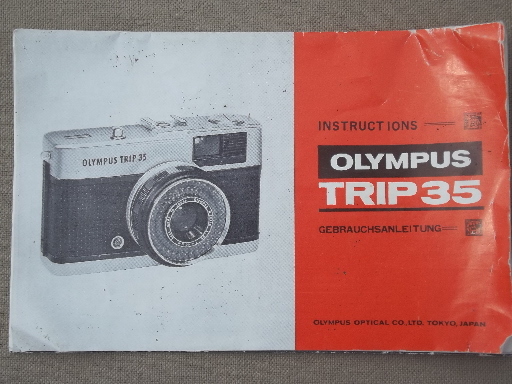 There is some minor rust to the strap rings and the instructions are worn.